Unique & hard to find beer. No need to travel to Saint Sixtus Abbey for Belgium’s most legendary trappist beer; Bar Burbure offers the entire Westvleteren selection: Westvleteren Blonde, Westvleteren 8 and Westvleteren 12. 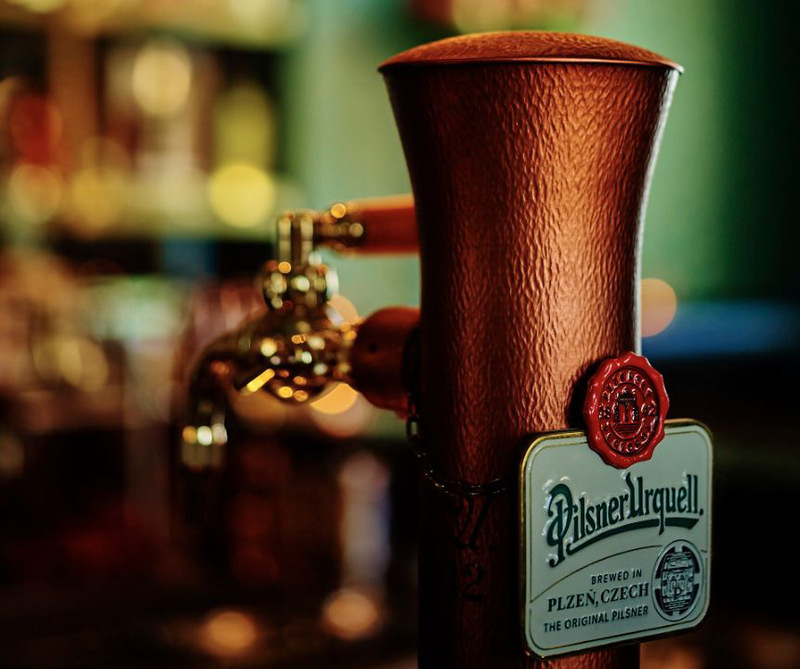 Beer lovers will also appreciate Pilsner Urquell, the world’s first-ever blonde lager, which is available in limited amounts outside the Czech Republic but served– on tap–in Bar Burbure.